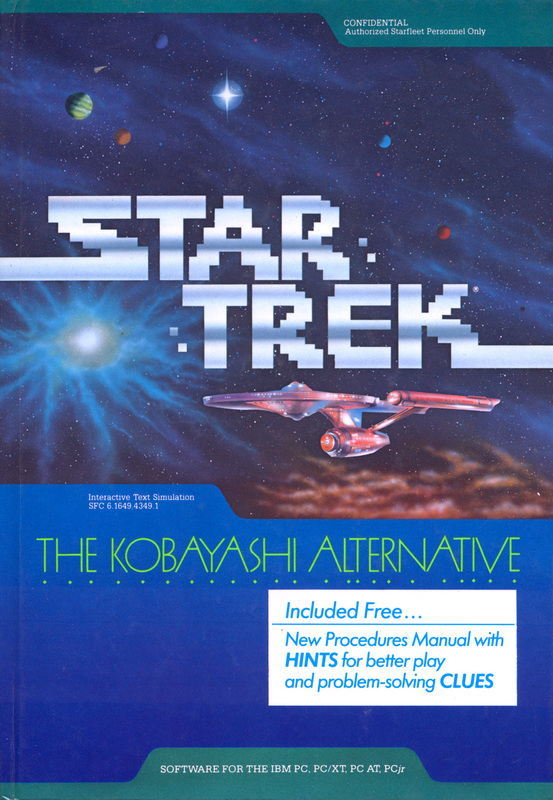 Every Star Trek fan has wished for the real Trek game. The open-ended captain-simulation that lets you explore the galaxy, manage your ship and crew, and make meaningful choices that don’t always involve combat. The closest we’ve recently gotten has been Bridge Commander, and arguably Star Trek Online, but any fan will tell you these games weren’t quite what we all want out of the ideal Trek game. 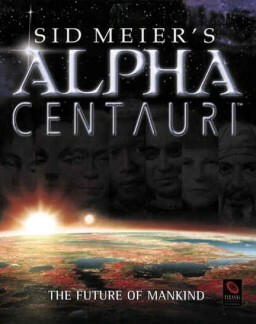 “When will they learn how to make a truly perfect Trek game? !” We cry out. But guess what? They’ve already made it – in 1985. 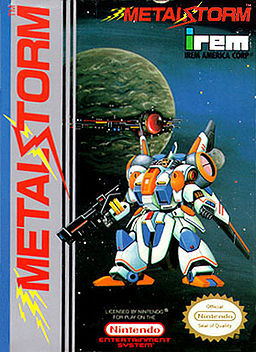 Join me on a video journey through (most of) this fantastic horizontal shmup by Konami. 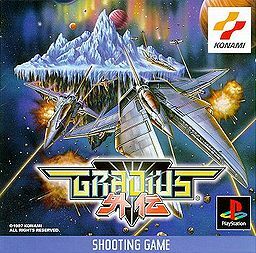 In my opinion, the best of the classic Gradius series, Gradius Gaiden was released exclusively on the Japanese Playstation in 1997.